Following on the heels of the Rose Edition, shown here, and the Radiance Collection, shown here, Beauty Expert has come up with another fabulous gift set - the Indulgence Collection. They ship worldwide. The Indulgence Collection is worth a whopping £181 and costs £50. There is a range of pampering makeup, skincare, hair care, and bath and body products. The collection is now available on pre-order, though shipping will commence on December 19. Scroll down for the details of the Beauty Expert Indulgence Collection. 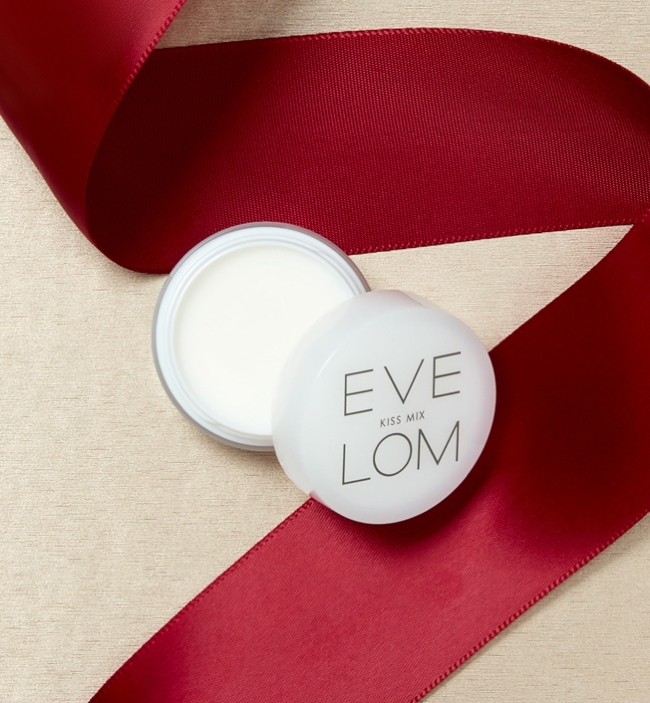 Restore sore, chapped lips with this intensively conditioning lip balm. Rich in Zinc Oxide, the balm comforts dry lips, whilst its menthol extract cools and refreshes. 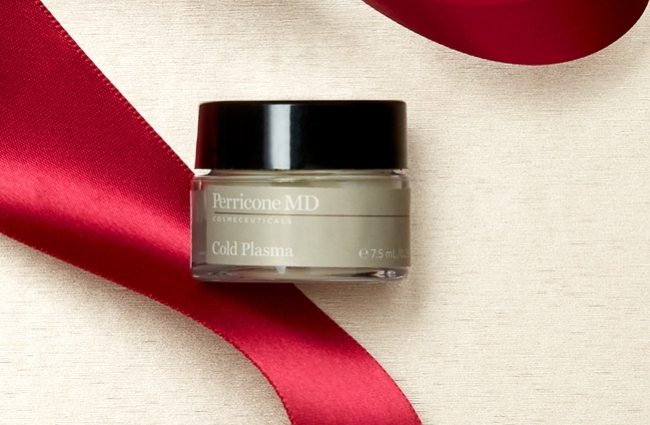 This rich, glossy treatment can be used as a regular hydration fix to keep your lips plump and kissable. 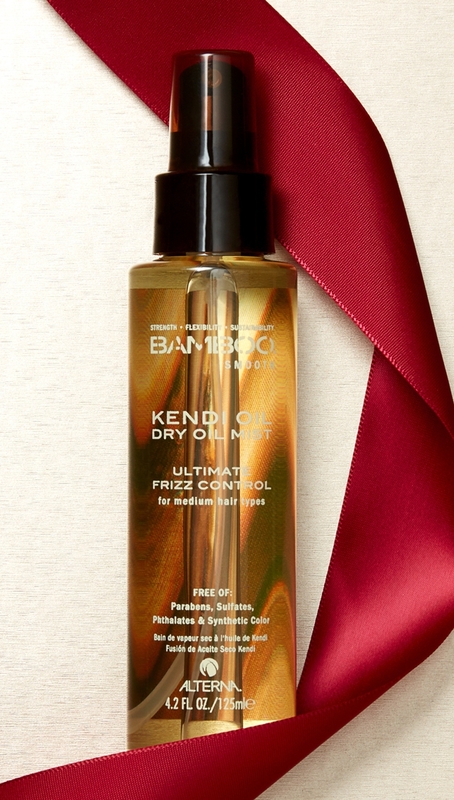 A powerhouse of nourishing ingredients, this sumptuous dry oil protects hair from heat styling tools, whilst enhancing shine. Formulated with strengthening Organic Bamboo and Kendi oil, the hydrating treatment gives intense shine whilst restoring vital nutrients. 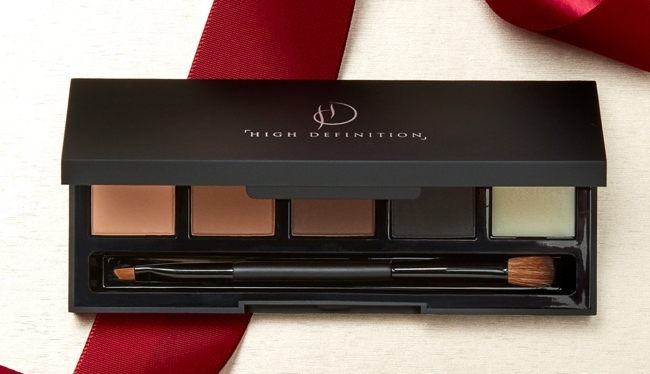 Create the ultimate sultry eye with this expertly crafted eye and brow palette. Cased in a sleek, black compact each creamy shade is enhanced with antioxidant Vitamins C and E. The silky formulas, along with the versatile applicator and wide screen mirror ensure a professional finish every time. This stunning set combines Aurelia’s hero products to help you indulge both your face and hands. 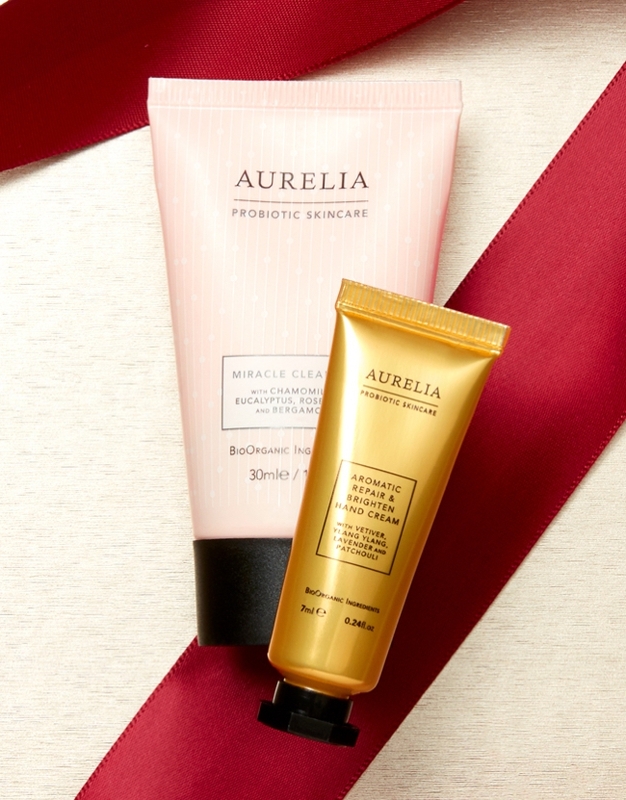 Cleanse your complexion the indulgent way with this creamy Aurelia Probiotic Skincare Miracle Cleanser and Bamboo fibre muslin cloth. Then, soothe your hands with the luxurious Cassia Senna formula of the Aromatic Repair & Brighten Hand Cream. Incorporating advanced anti-ageing science, this regenerative pair work to minimise the appearance of fine lines. 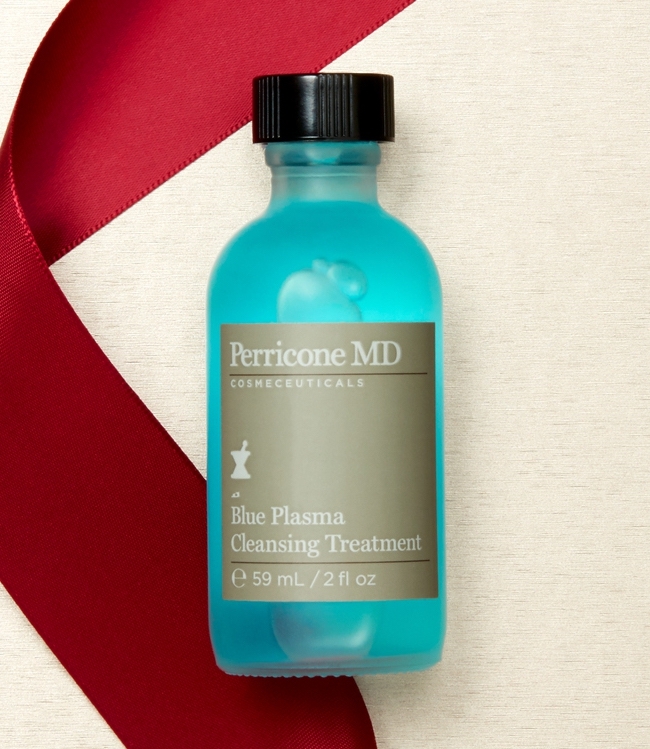 The Blue Plasma serum delivers the benefits of a traditional skin peel without inflammatory acids, whilst the potent formulation of the face finishing moisturiser leaves skin visibly radiant. 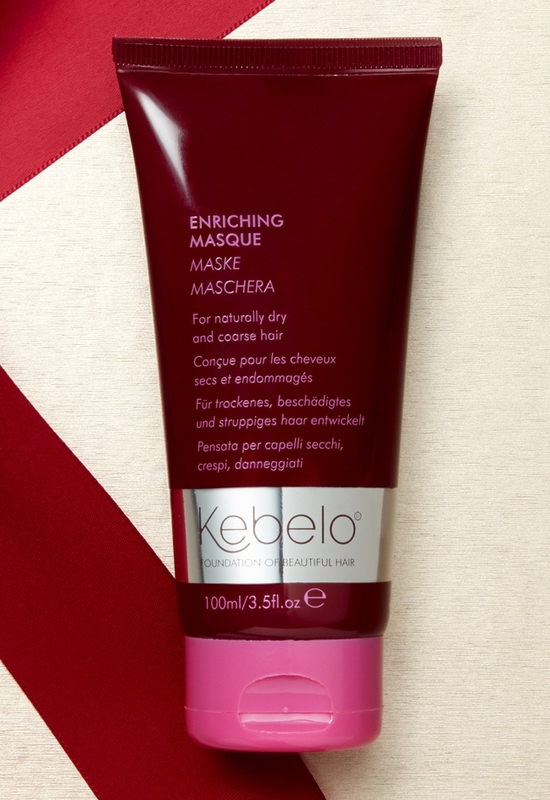 Nourish, restore and intensely condition your locks with this super-hydrating treatment. Formulated with Bran, Grape Seed and Argan Oil, the ingredients work hard to smooth each strand, locking in moisture and sealing in richness. That is quite a bit of swag for just £50. The sizes are all generous. I particularly love the sound of the hair masque and the Blue Plasma. I've tried the Kendi Oil before - I might finish a sample bottle in December - and also love the Aurelia Probiotics Miracle Cleanser, reviewed here. 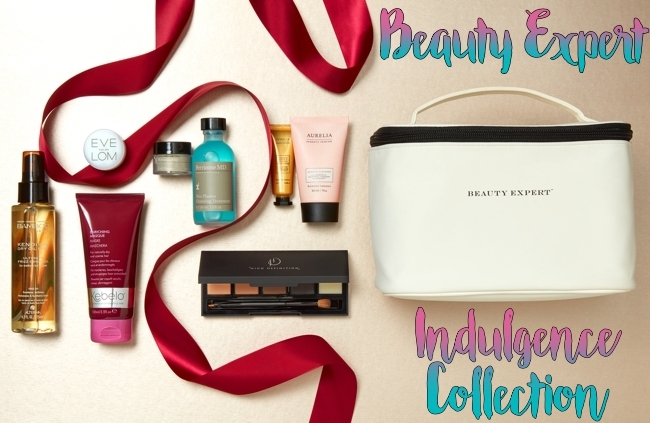 The Beauty Expert Indulgence Collection not only makes a great Christmas present for a special person who deserves pampering, but is also the ideal end-of-the-year treat for yourself. The prices of the individual products add up to a whopping £181, while the set is a nice £50. Beauty Expert ships worldwide, as I told you. You can get the Beauty Expert Indulgence Collection here - shipping commences on December 19, so do place your pre-order by then!